To exceed customer’s expectation is the overall goal of the company. Preventive quality management is our ambition. Our in-house competences cover entire lifecycle. Therefore, it is our challenge/mission to prevent problems before they occur. We don’t like having problems. We like preventing them. Quality system is constantly improved in order to reach this ambition. Our quality system originates from management drive for perfection and co-workers engagement for continuous improvements. Ideas for improvements derive from long-lasting experiences of our co-workers. This culture is partly consequence of family-owned company climate which base on lifelong careers, close relations and trust among co-workers. 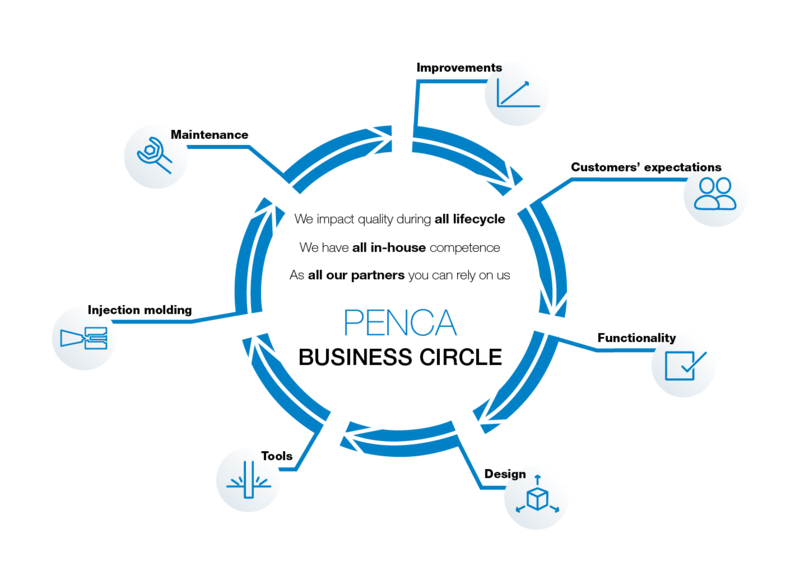 Penca project management is steered by experienced and competent project teams which are supported with a structured methodical approach. Since we have a family-owned culture, projects are managed in close contact and frequent communication between all functions in the company. Trustworthy and skilled co-workers with close relations are the best cure for slow bureaucracy. Responsiveness on customers’ requests is the main characteristic of our project teams. Our objective is to be proactive partner for our customers. To retain fast responsiveness we need to focus on keeping close and open communication with our partners. For keeping close and open communication our Key account managers will always support any of your needs. As part of the environment, it is in our own interest to look after the world we live in. Adopting an environmentally friendly and sustainable approach to business as well as designing energy-efficient processes is second nature to us – starting with the use of environmentally friendly materials and technologies and extending to responsible utilization of limited resources, all the way to the principle of “waste avoidance over recycling”. The concept of continuous improvement enshrined in the corporate policy also plays a key role in our energy and environmental management.  In this respect, our commitment goes far beyond mere compliance with statutory obligations. For example, we focus on documenting energy consumption, systematically realizing potential savings. We also set ourselves measurable annual targets for improvement in the field of environmental protection. Our business process management offers a reliable basis on which to implement, maintain and continuously improve requirements within the processes. We are also actively involved in climate protection and, with the purchase of certificates, neutralize the CO2 emissions generated by our fleet of company cars. In doing so, we are not only reducing our own carbon footprint, but also actively helping to stop global warming.